An original, creative and forthright creation, Citroën DS5 featured flowing yet taut styling promising dynamic driving sensations. Drawing on the world of aviation, the Citroën DS5 and later DS 5 confirmed its uniqueness with an aircraft-style cabin (cockpit). 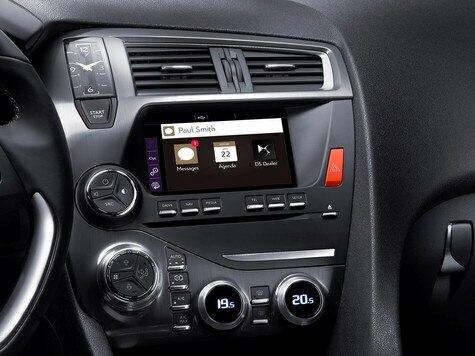 The driver's station was designed with a wraparound dashboard, broad central console and toggle switches. The attention to details is expressed in the use of premium materials such as aluminium on the door handles, metal on the gear lever and leather upholstery with the signature watchstrap design. 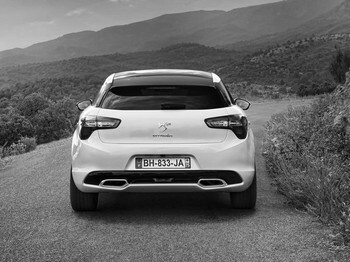 Refined and ultra-high tech, DS 5 was the first model to be powered by the Hybrid4X4 engine. 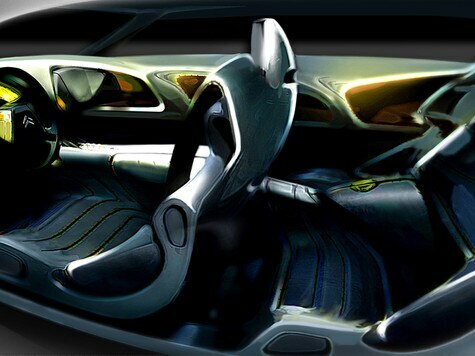 The C-sport lounge concept car created in 2006 previewed Citroën DS5, increasing the excitement for high-end vehicle enthusiasts. The Sport Lounge was a spectacular concept car that blended the DNA of shooting-brake estates, top-end sports cars and luxury saloons, with highly advanced aerodynamics. 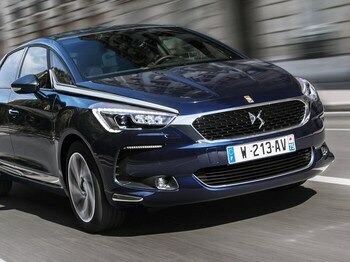 CITROËN DS5 OR DS 5, THE TWO MODELS EMBODY THE SPIRIT OF AVANT-GARDE. 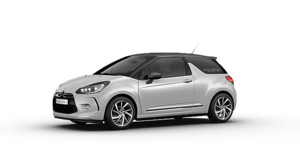 Immediately recognisable with is double-chevron grille and its powerful rear, enhanced by the Citroën logo, Citroën DS5, like its celebrated ancestor, is a singular presence on the road. 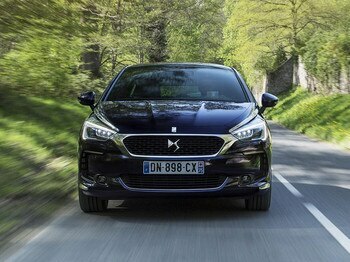 DS 5 holds a magnetic appeal with its DS Wings grille, chrome-plated elegance, cockpit interior and ergonomic driver's station. 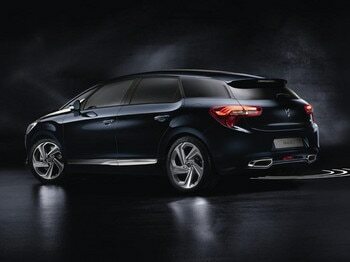 DS 5 is even enhanced by its new technologic light signature DS LED Vision. 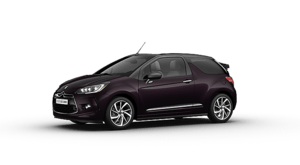 DS 5 meets the highest standards in safety and comfort for both driver and passengers (reversing camera, the blind spot monitoring system, hill-start assist, etc). 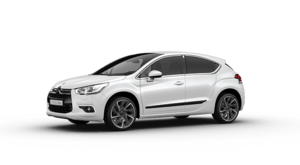 All the engines available with DS 5, both petrol and diesel, perfectly combine power with efficiency (between 120 and 210 bhp). The Hybrid 4x4 delivers a new driving experience.